Hello! Happy Tuesday to you all. Its been a chilly start to the week here but the sunshine certainly helps. 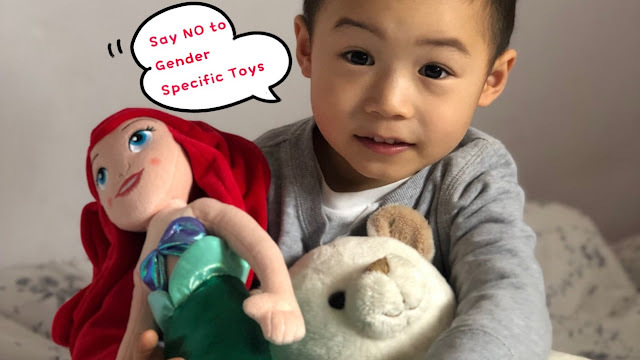 This week's Tuesday Twinkler is a post from Mummy Wishes who is talking about the gender sterotyping of toys. This is something that I find particularly annoying and I've always strove to make sure we let the girls play with anything they want. I would never stop them from playing with something because it was 'for boys'. When she was 2, E had a big tool bench for Christmas which she absolutely adored, she loved 'helping' Daddy and Grandad when they had their tools out. Even now, with all the traditionally girly toys she has (her choice), she still loves helping D when he's working. 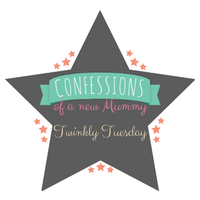 Pop on over to have a read of the post and share your thoughts. Same here weatherwise, I think all the birds back for spring in Wisconsin are in for a lovely surprise but I see the sun shining strong here now. Have a sunny week, Kate.